Thank you! You have successfully subscribed to The K Files newsletter and will receive FREEBIES right to your inbox! Sign up for The K Files newsletter and receive email notifications of new blog posts and the latest FREEBIES available! Don't worry I won't share your personal info with anyone, I don't have time for that. Remember, I teach full time! Students love to Write the Room. It is a great opportunity to get your students moving as they hunt the room for words that reinforce the current phonics rule they are studying. And it is so easy to prep! After hiding the words around the room, provide your students with a clipboard and the recording sheet. You will see how engaged your students are in their learning as they match the pictures to the correct spelling pattern. There are several ways to use this in the classroom. You can have the entire class hunt for the words all at one time. Or you can use this as a center activity. Sometimes it is hard for the children to sit or attend to one area of the classroom during centers or your Daily 5 rotations. By giving them an activity that allows them to walk around the room, they expel some of that energy that they try to contain to meet your expectations of good behavior. My students always cheer when I announce one of our Word Work activities is Write the Room. That is why I created 38 games for 38 different phonemes so that this game could be a regular part of our weekly routine! You can find the complete set HERE. If you’re like me, you consider teaching a form of art. Having taught for nearly 20 years, I have created many teaching resources, and here at The K Files, I would like to share them with you. As a mother of three boys and a “school mom” for my students, it is my belief that the classroom is a “home away from home”. From my home away from home…. …to yours. 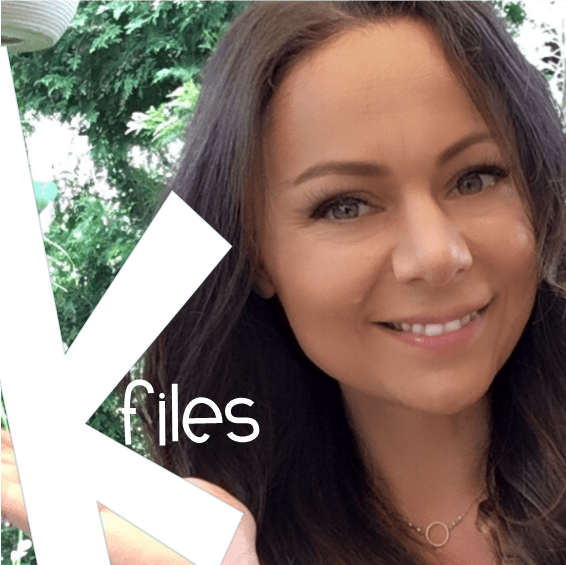 Follow The K Files on Instagram! Teaching Nonfiction Paragraph Structure Using The Important Book.